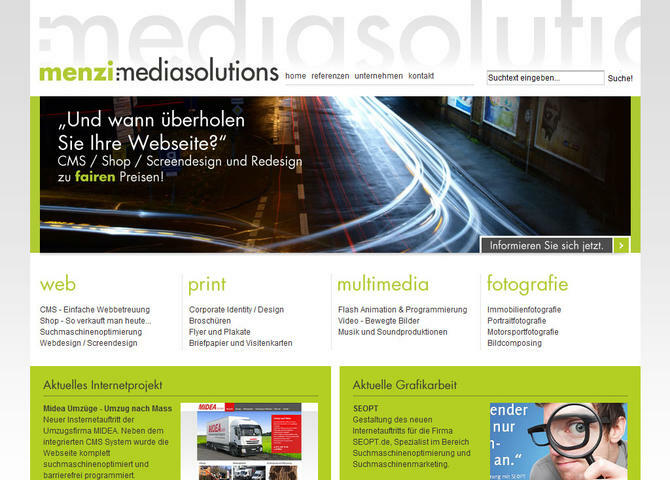 Graphic and Web design Agency in Switzerland. A lot of modx web projects/references made with modx or similar cms. Visit Graphic and Webdesign Agency.